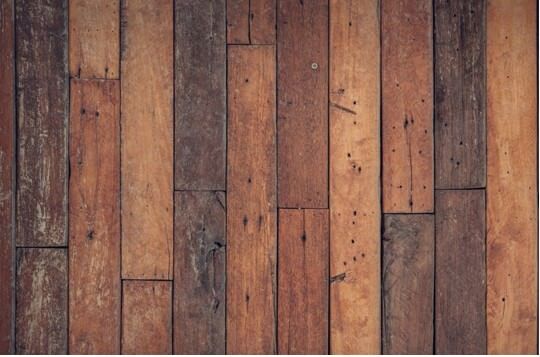 An oiled wooden floor is a wonderful asset to any home and should be maintained and cleaned correctly. 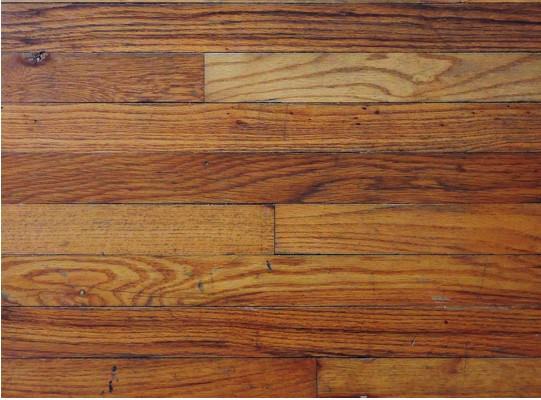 However, the maintenance of an oiled wood floor is actually affordable, simple and a swift process. It may seem like a daunting undertaking, but check out our guide below for some useful tips. Firstly, clean the floor using a natural cleaning soap. Simply add 100ml of the soap to 5ltr of water before using a damp cloth to apply rather than large quantities of water. If you’re dealing with a very soiled floor, mix up to 250ml of the soap with the same quantity of water. The floor will be ready for everyday use once it dries; this usually takes 10-20 minutes. To avoid warping the wood or damaging the overall finish, avoid using steam cleaners or bleach on your oiled wood floor. 1) Conduct a regular clean (as outlined above) to start the process. Once the floor is dry, use a brush (you can also use a lint-free cloth or roller) to spread a thin layer of maintenance oil on the surface. 2) Repeat this process after 20-45 minutes and leave again for an additional 20-45 minutes. 3) Either by machine or simply by hand, buff any surplus oil into the wood using a red nylon-pad. For more information on choosing the appropriate nylon pads for a job, see https://www.cleanlink.com/sm/article/Selecting-The-Right-Floor-Pad–10101. 4) Next, clear away any excess oil to deter a sticky residue from building on the wood. 5) Leave for 4-6 hours before repeating the buffering process to create a gorgeous satin surface. 6) Before permitting domestic use to recommence, leave the floor for a further 24 hours to allow the wood to cure. During the succeeding seven days, the floor will build its water resistance, but be sure to clear away any spillages that might occur promptly.